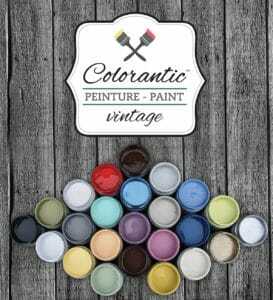 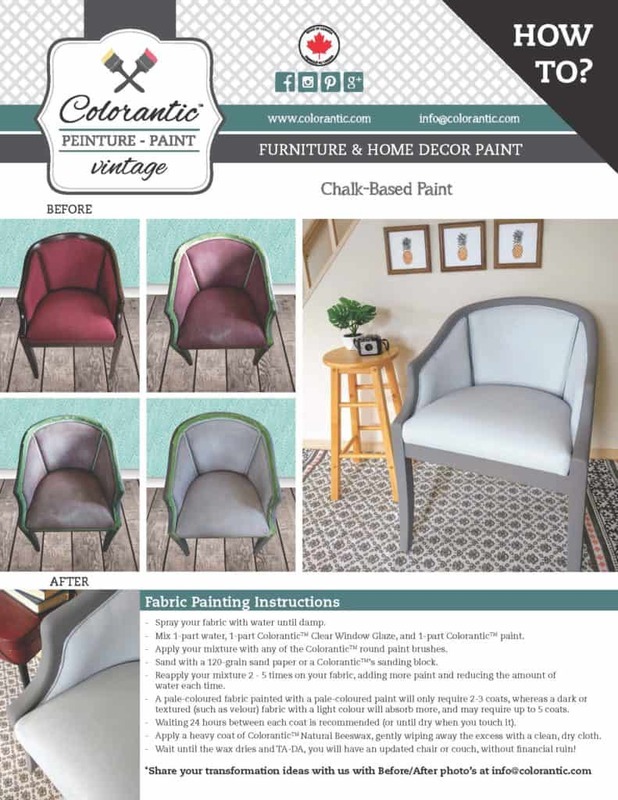 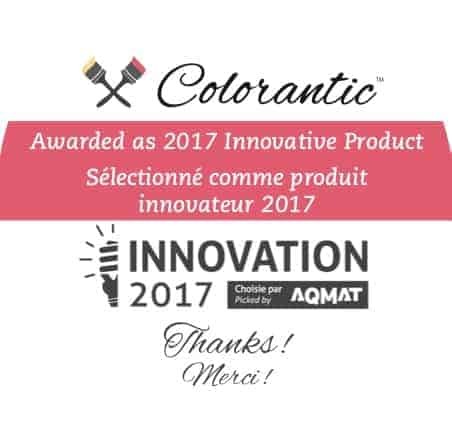 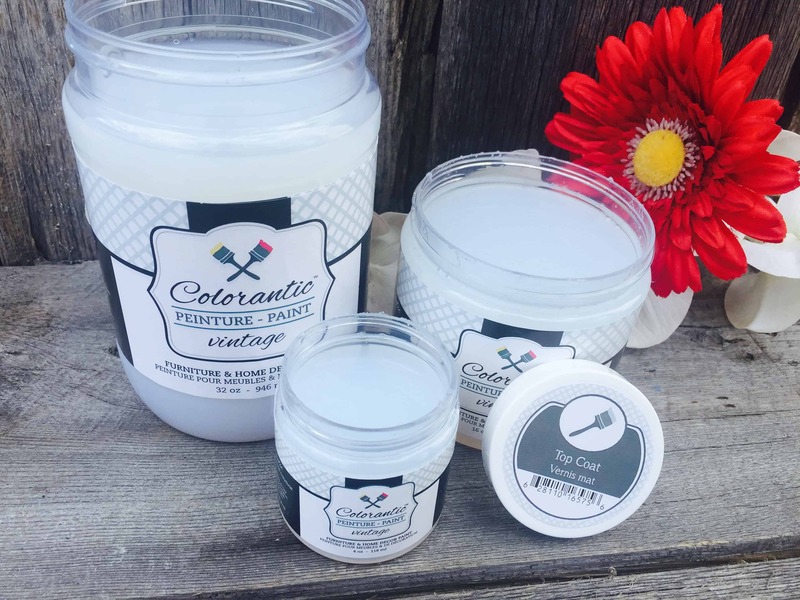 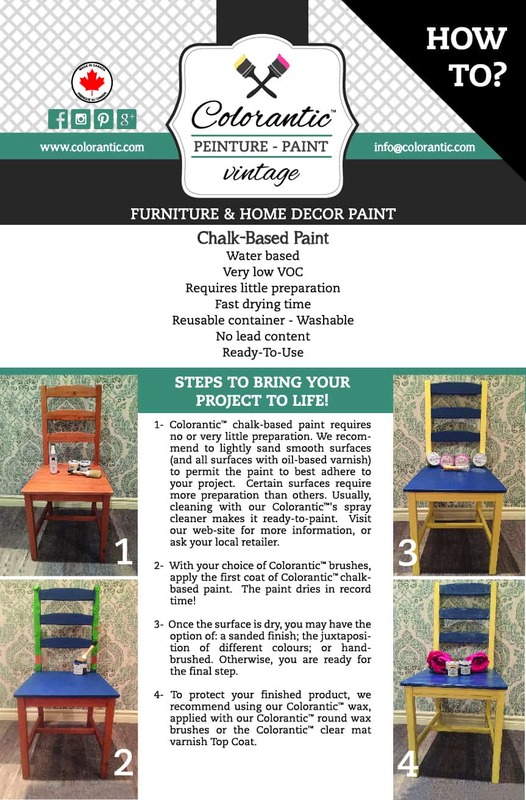 AQMAT (Association of Hardware Stores of Quebec) has nominated Colorantic Vintage Paint – Peinture as a TOP 10 FINALIST for Innovative New Products in 2017. 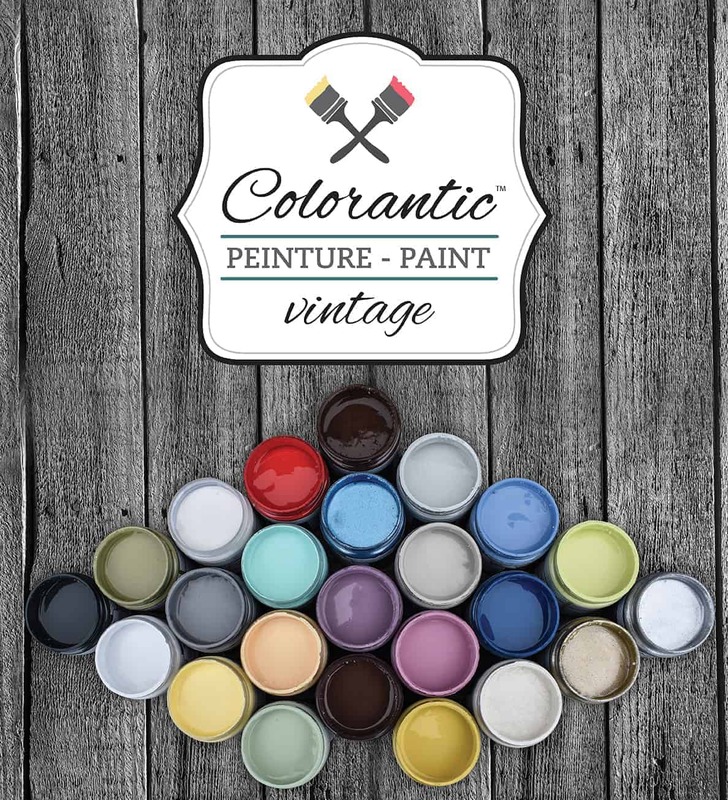 Colorantic products are manufactured in Quebec and Ontario, and has been honoured as the only paint product to merit this prestigious title since 1992, according to Charles Thomassin, Marketing Director of AQMAT! 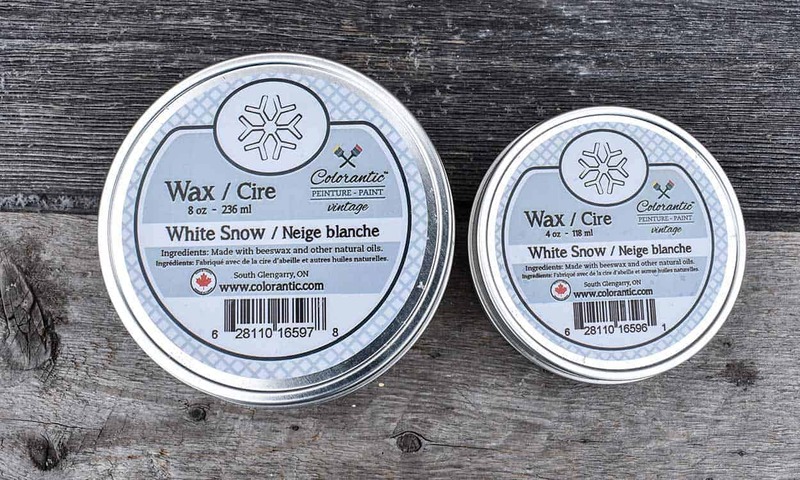 The secret ballot was made by five executives from major hardware store chains across Canada. 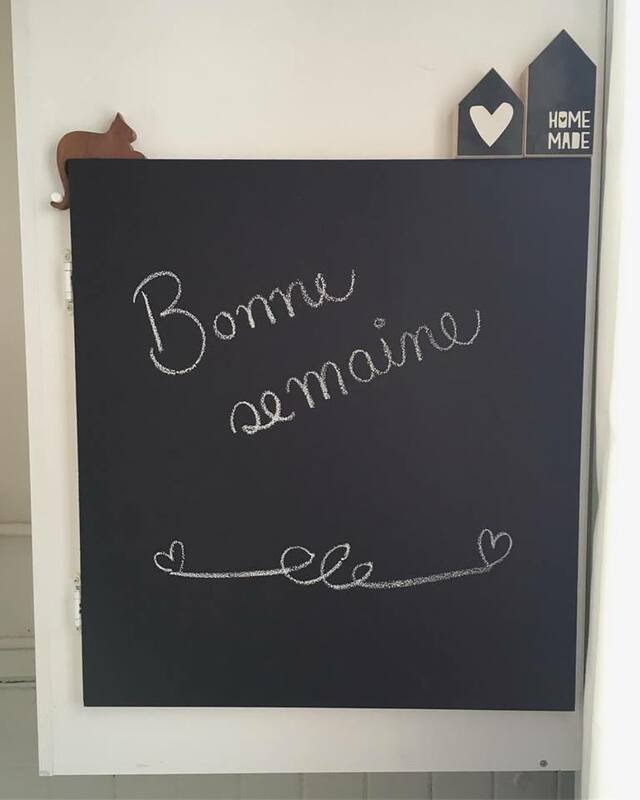 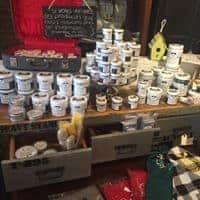 Colorantic isn’t only for furniture; our paint can also used for chalkboards!